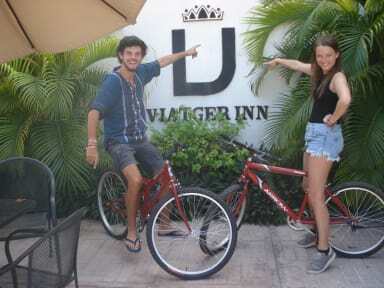 Viatger Inn, Campeche, Meksyk : Rezerwuj teraz! Cancelación con 48 hrs. de anticipación. 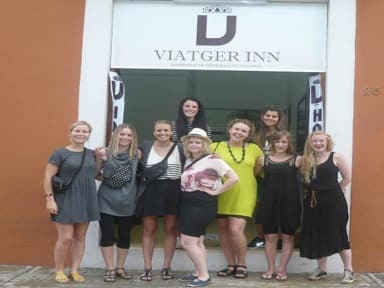 Welcome to our new hostel in Campeche Viatgerinn, we are located in the historic center on a very safe area and close to all places of interest, such as museums, supermarkets, coffee shops, restaurants, and more. We offer excellent accommodation and service to our visitors from all around the world. Come and visit us enjoy this new experience. - One mixed dorm with 14 beds. - One female dorm with 12 beds.